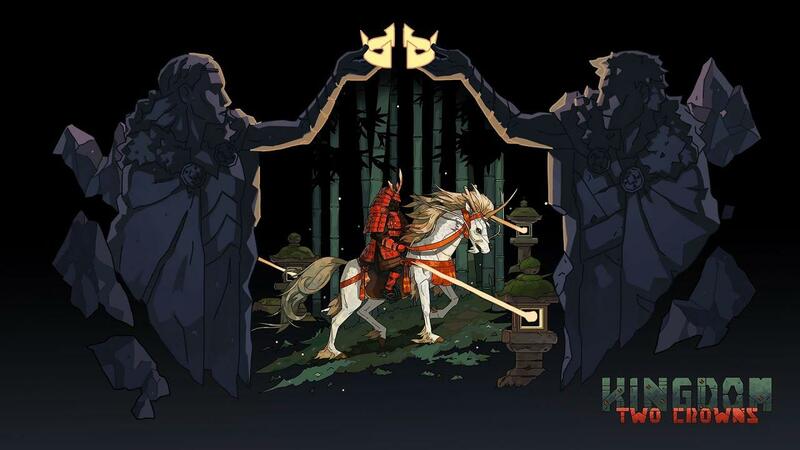 The latest game in the Kingdom series, Kingdom Two Crowns, recently had a big update which came along with a beta for Linux gamers. Building upon the gameplay from the previous games, Two Crowns adds in optional local and online co-op play. Kingdom Two Crowns is coming soon to Linux. For eager monarchs, there’s a beta branch that can be tested on Steam. Please provide us with feedback and reports bugs by using this form. If you already own it or plan to pick it up, you can access the Linux beta by opting into the "public-test" beta branch on Steam. To do so, right click on the game in your Steam Library, go to Properties, hit the Betas tab and then select it from the drop-down list. If you wish to pick up a copy it can be found on Humble Store and Steam. "Kingdom: Classic" was so frustrating but beating it was super cool. After so many hours trying a kicked it into the corner. Coop sounds like even more fun at failing. I absolutely adore "Kingdom classic", from graphics to sound and gameplay, everything felt quite perfect. After opting in to the beta public-test steam still says that this is played via Proton. Is there anything else I need to do to get to the Linux beta? ironhead I absolutely adore "Kingdom classic", from graphics to sound and gameplay, everything felt quite perfect. I've just looked it up, they forgot to add Linux content to store purchases (only on specific keys atm). I will contact them to let them know now. I've played the first one, but I found I would always die, even when following a guide, shortly after destroying the first portal. Somehow I got the second one, probably in a bundle, but I haven't really sat down and tried it out much. Maybe I should. Update: I spoke to them on Twitter, but I don't think they quite understood. Hopefully my replies will clear it up, otherwise no one can try the beta. Colour me interested, but 20€ for something that looks exactly like the first game seems very expensive. I’ll wait and see. Yeah, I have the same issue: no beta access code; when I go to install it says "An error occurred while updating Kingdom Two Crowns (invalid platform)". yochaigal Yeah, I have the same issue: no beta access code; when I go to install it says "An error occurred while updating Kingdom Two Crowns (invalid platform)". When I have Steam Play enabled, it lets me install regardless of beta.